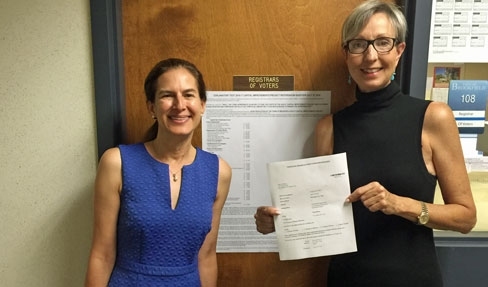 Pastore & Dailey successfully reinstated Jane Miller to the Republican Party of Brookfield, CT after she was expelled for allegedly violating the Party's "good-faith" policy. After 15 months of litigation, we have rightfully proven that Mrs. Miller deserves to be a member of the party of her choice. We continue to fight for her civil rights in federal court. Please see the below articles for more information.